The Brunch with the Universe Podcast is a show that has some of the most influential & empowering guests that share their entrepreneurial journey, their ups & downs, the nitty gritty, plus tips and tricks to add value to your life! 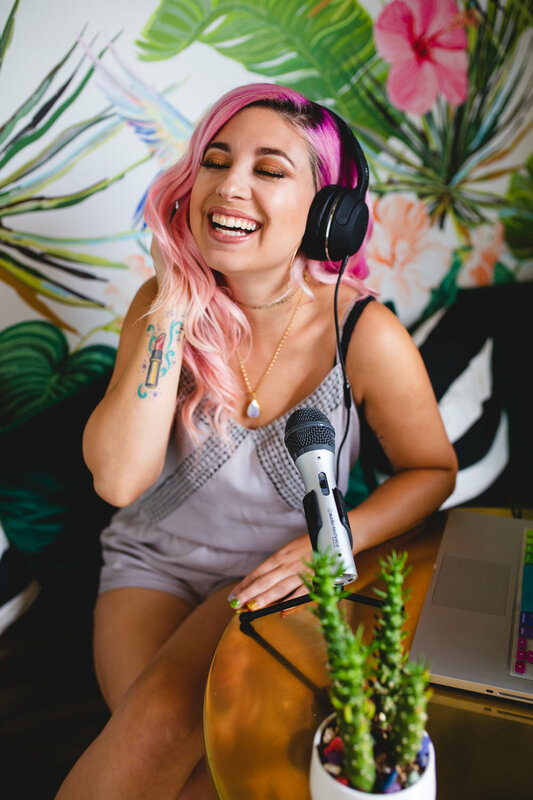 Ashley also does solo podcasts to provide you with tools, resources, & to teach you about how to create your personal brand & help ignite your magical unique identity you already have somewhere inside of you! The intention of this Podcast is to have you walk away feeling inspired, knowing you’re not alone, that you’ve learned something to help you with your life & overall that you are capable of doing anything you want in this Universe. Let’s Have Brunch!